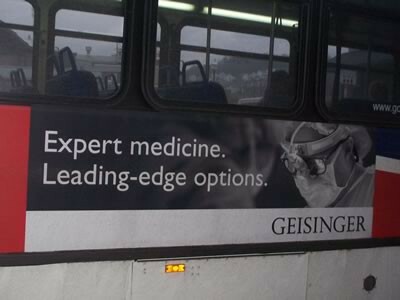 Looking for a more effective way to advertise? Have you ever considered another method of advertising for your business or agency needs? A method that would not end up being disposed of at the local recycle center, squeezed into a thirty second spot over radio air waves, or even scamper across a computer screen for a short period of time, only to be short lived and then forgotten? 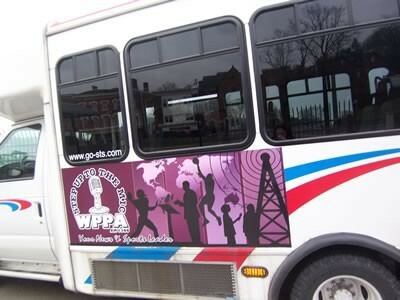 How about considering an advertising alternative with the Schuylkill County Transportation System? 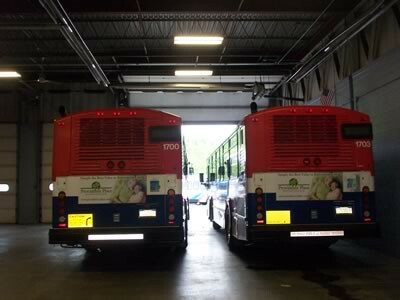 Our ads are “larger than life” and placed on vehicles that travel daily (excluding Sundays) to just about every “nook and cranny” of the county. 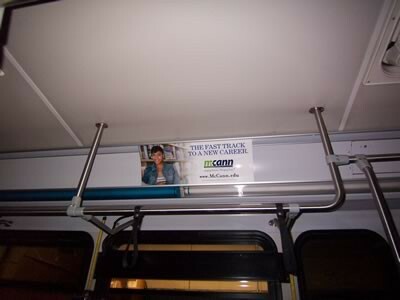 Various sized ads can be placed on our transit vehicles and are available on a quarterly, half year or yearly basis. These spaces can be purchased in increments of three, six or twelve panels. All artwork, layout, production and installation is additional and is the sole responsibility of the purchaser. 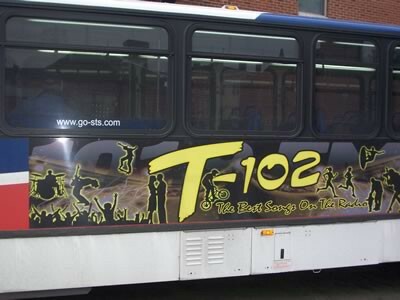 We, at the Schuylkill County Transportation System would like to invite you to join our current group of advertisers to realize just how far your advertising dollar can travel with us. 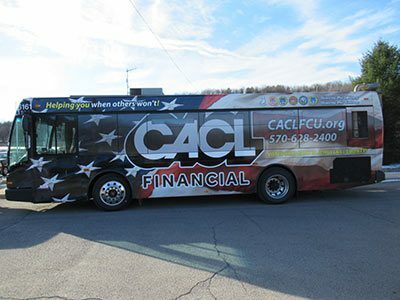 For more information on how to promote your business or agency along the many and inviting roads of Schuylkill County (and a little beyond), contact Joan Breslin, Marketing and Service Support Coordinator at 1-800-832-3322 or 570-429-2701. Inside Transit Bus Cards: Ten inside transit bus cards for a one time fee of only $200. Displayed for six months in STS fixed route vehicles. All artwork, layout and production is additional and is the sole responsibility of the purchaser.